Tax Day is just around the corner, which means you’re probably either scrambling to get everything turned in (we’re looking at you, procrastinators) or you’re trying to figure out what to do with your refund from Uncle Sam. 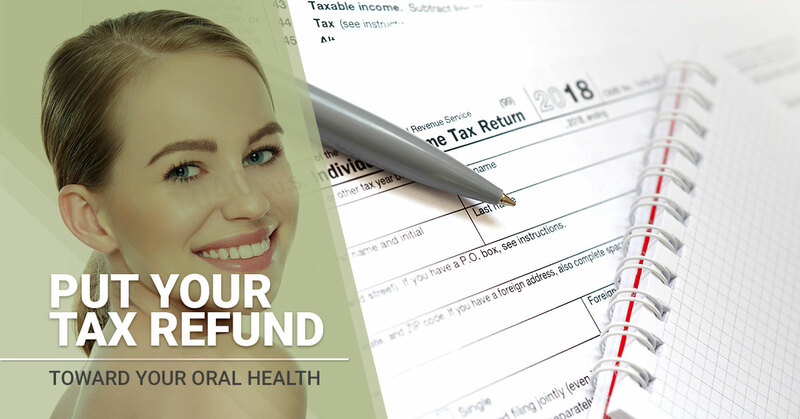 Here at BeaverBrooke Dental, we recommend doing something a bit different with your refund this year. Sure, you could go on a huge shopping spree or family vacation. But have you given any thought to putting this extra money toward your oral health? We get it — not many people would choose to go to the dentist over a fun trip or purchase. But the reality is that your oral health usually serves as an indicator of your overall health. Those with periodontal (gum) disease, for example, are at a higher risk for developing complications such as stroke and heart disease. Oral and facial pain – Are you constantly dealing with mouth pain despite trying every so-called remedy in the book? You could have an infection in your gums and not even realize it. It’s worth noting that a whopping 75 percent of the U.S. population has some form of gum disease. The sooner you see a dentist for gingivitis treatment, the less likely you have to worry about tooth loss later in your life. Problems with major organs – So how exactly are heart health and oral health related? Well, the heart and heart valves can become inflamed by what’s known as bacterial endocarditis. In short, this condition affects those with heart disease or anyone with damaged heart tissue for that matter. Play it safe when it comes to mouth infections and see a local dentist right away. Digestion problems – If you think back to science class, you’ll remember that digestion begins with physical and chemical processes in the mouth. 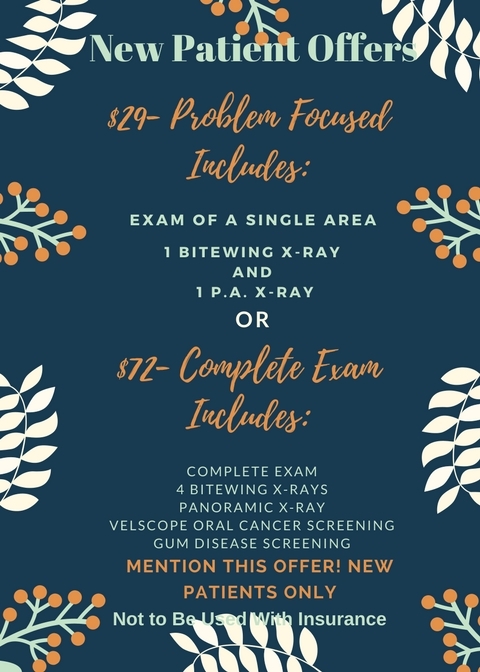 The more problems you have with your oral health, the more likely you will experience intestinal failure, irritable bowel syndrome, and/or other digestive disorders. As you can tell, poor oral health can lead to a slew of additional health problems. That’s why it’s so important to maintain good oral hygiene. Get back in the habit of brushing twice a day, flossing daily, eating healthy, avoiding tobacco products, and lastly, visiting the dentist regularly. It’s no secret what makes BeaverBrooke Sandy’s one-stop shop for family dental care in Sandy. 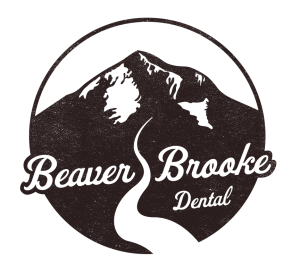 See for yourself what makes Dr. Ken Claggett of BeaverBrooke the best family dentist! Contact our office today and be sure to ask about our introductory offers.